Engaging, interactive focus where teams have the opportunity to think innovatively about a real business. Teams begin by examining basic details and photographs of a sandwich shop in a tourist city. Teams have access to further data if they use their initiative. Although they will be issued with this extra data they can get it sooner rather than later by thinking creatively. It comes in the form of a (genuine) questionnaire completed by the current business owner. Based on their findings, teams are asked to propose innovative and realistic changes to improve the business. They then work on a short presentation, listing the innovations they would like to see. The team presentations are then evaluated. What issues do teams flag up as requiring change? There are lots of clues in the photographs and all the likely issues points are listed in the Trainer’s Notes. This leads to a general discussion on innovation and change. 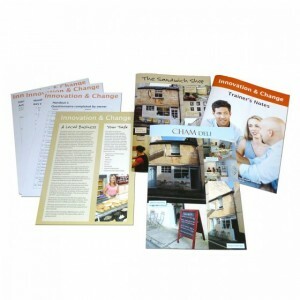 A further set of photographs is then issued which shows what happened when actual changes were made to the business by the new owner. The changes are interesting and DID work as turnover and profits are up! Once the Debrief on the sandwich shop is over attention can be focused on participants’ own situations. It’s very easy to criticize other people and to see where they can make changes. 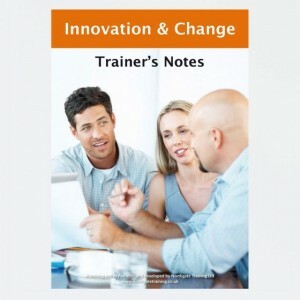 But can teams identify their own failings or places where change and innovation might help? An Action Plan allows teams to look at their own environment, practices and procedures. 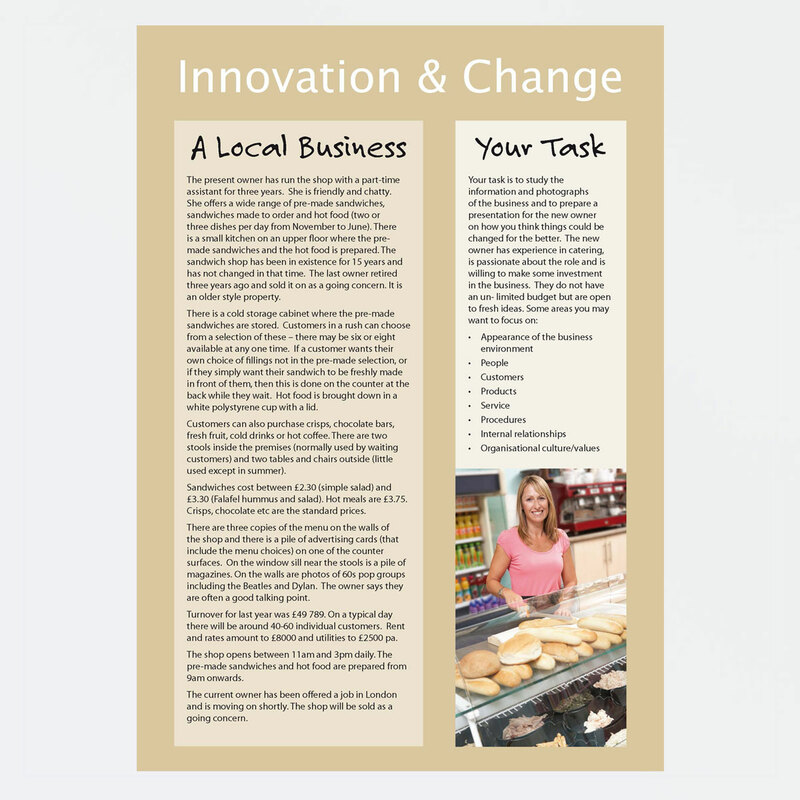 The aim is to generate ideas that will improve performance back at work based on the approach they took to changing things in looking at the sandwich shop. Allow teams to study the materials, come up with their ideas and prepare a convincing presentation. After an allotted time, issue Questionnaire results if teams have not already asked for it. Hear team presentations and discuss. Points listed in the Trainer’s notes should be covered. Note how much or how little teams want to change, what innovative ideas they put forward, how good their ideas are, howreasonable their findings are. Issue the AFTER set of photographs (Cham Deli) to show whatreally happened. Summarise the issues that are raised. 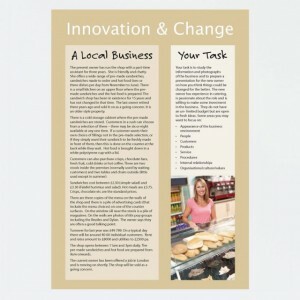 Move on from the sandwich shop to participants’ own organisation and situations. Can they identify areas that need change and innovation in order to improve their performance? Issue a copy of the Action Plan and allow time for teams to complete - then discuss. 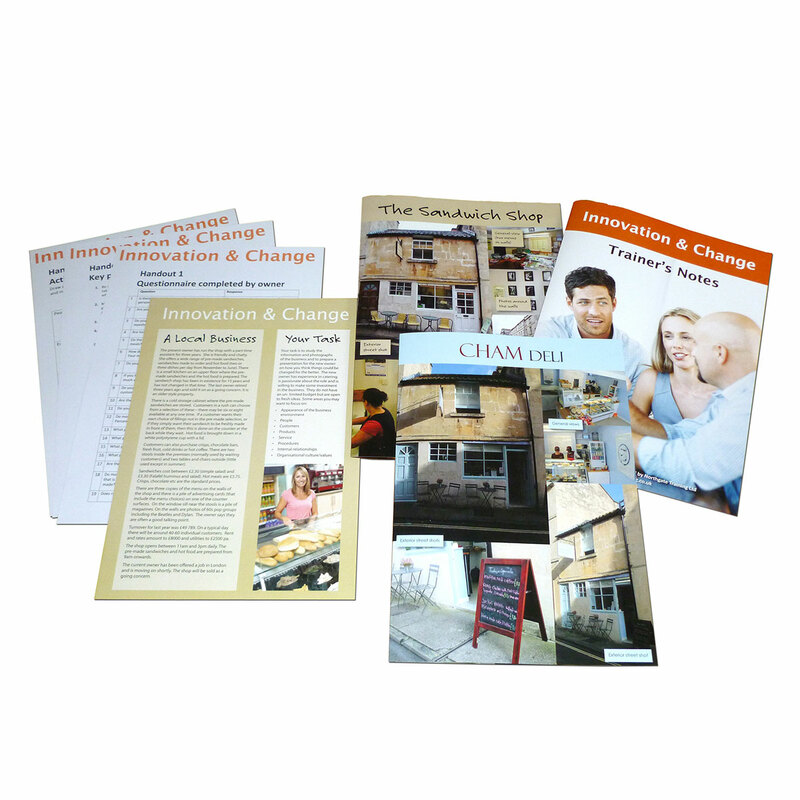 Issue the Key Points handout for each person to discuss and/or take with them to serve as a reminder. 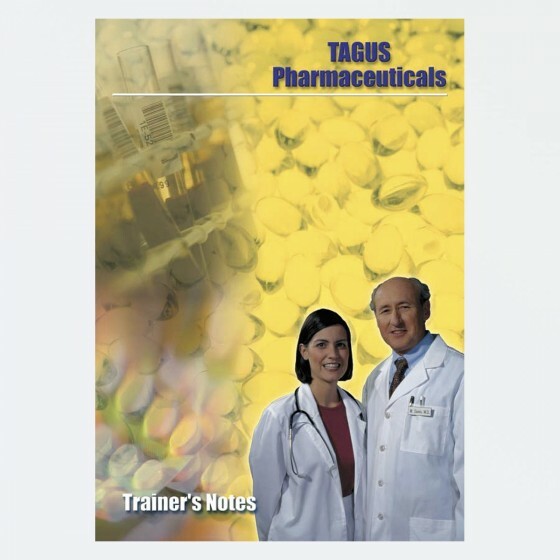 Full guidance is provided in the Trainer's Notes. Exciting format - very easy to use. Excellent feedback from delegates who liked the simplicity of the activity. Faced with a process that isn’t working, teams are empowered to change it - then test it - then measure the level of improvement. 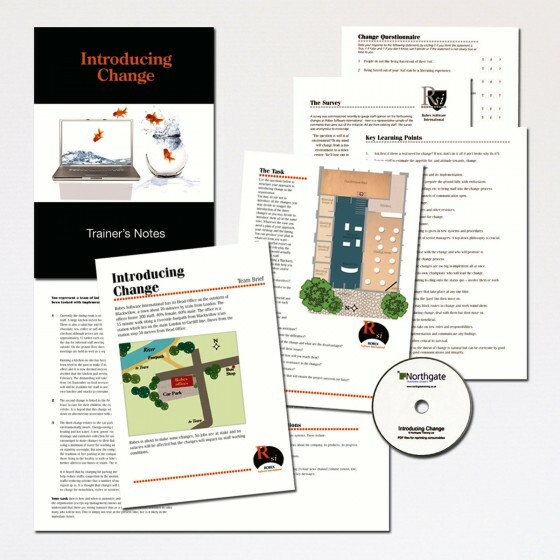 People fear change but it's an inevitable process, so how best can it be handled? Participants develop a structured approach.